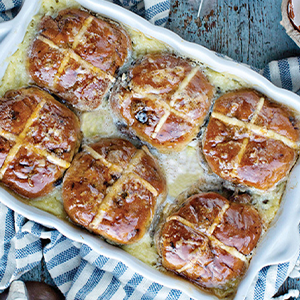 The Easter season is looming and you might be flipping through your recipe books trying to find something new and exciting. 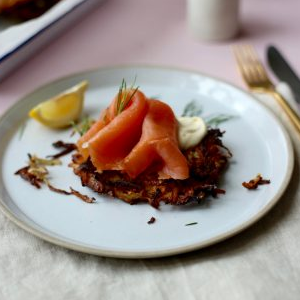 Never fear, we’ve put together a list of interesting recipes to take you through from Good Friday seafood to Easter Monday leftovers! Starting with breakfast on Good Friday, you can enjoy a delicious hot breakfast with gorgeous smoked salmon. 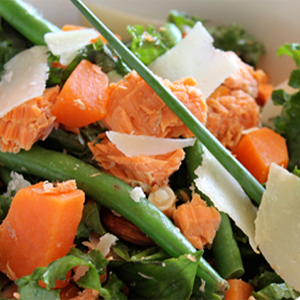 Enjoyed as a light lunch or maybe even for brunch, this salad is flavoursome, healthy and satisfying. 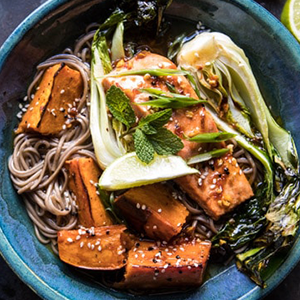 This mouth watering Chilli Ginger Salmon with Soba Noodle Bowl uses fresh salmon fillets – perfect for a Good Friday family dinner with a difference. It’s so healthy and can be easily interchanged with potatoes or pumpkin, instead of sweet potato, if desired. 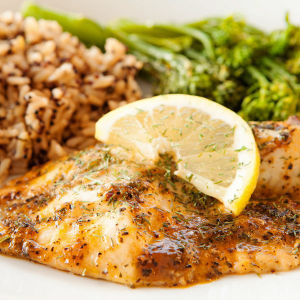 This baked fillet of fish is spiced and flavoursome. The ‘risotto’ is made with Basmati rice, so technically not a true risotto, but delicious none-the-less. This is a fun way to start Easter Sunday and get some good food into little tummies before the chocolate frenzy begins. 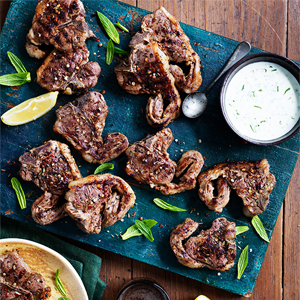 A simple lamb dish with delicious Greek flavours – these juicy morsels make an excellent BBQ option. 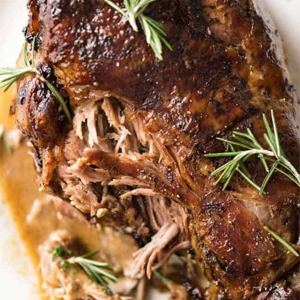 A very forgiving, very easy way to roast a leg of lamb. It’s not the carving sort – the meat is so tender, you can pull it off the bone with tongs. 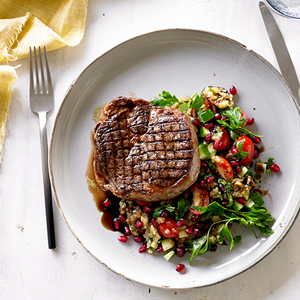 For a plated meal full of colour and a delicious eggplant dressing! 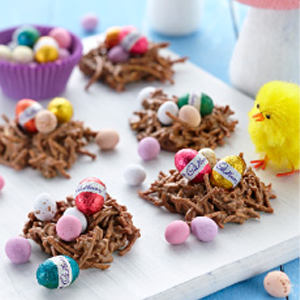 What yummy crunchy Easter chocolate treats these are and so easy for the children to make during the Easter School holidays! 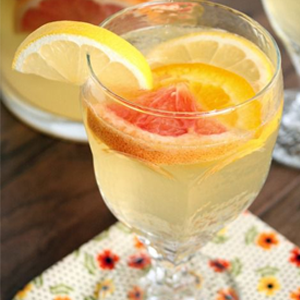 The bright and sweet lemony flavor from the Limoncello is what makes this Sangria shine. 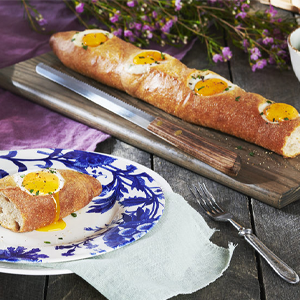 We hope you enjoy these recipes and have the chance to celebrate and relax with family and friends over the long weekend. Happy Easter!